While this statement is true, ALL Lexus RX350’s come with the ability to have a factory block heater installed with very little effort and minimal cost. Most current block heaters do not initiate until temperatures reach a sustained minus 20 degrees Celsius so unless you are living in an area that this is a common occurrence, the necessity of block heaters is lessened. We are happy to arrange installation of a factory Lexus OEM block heater done by Lexus of Calgary at our cost (between $250 to $300 depending on model year). This statement is 100% FALSE. The existing factory warranty that a pre-owned Lexus has is determined by two factors – i) The mileage on the vehicle and ii) the “in-service date”. The “in-service date” is defined as the date the original owner first registered the vehicle – this date was when the original factory warranty time period started from. 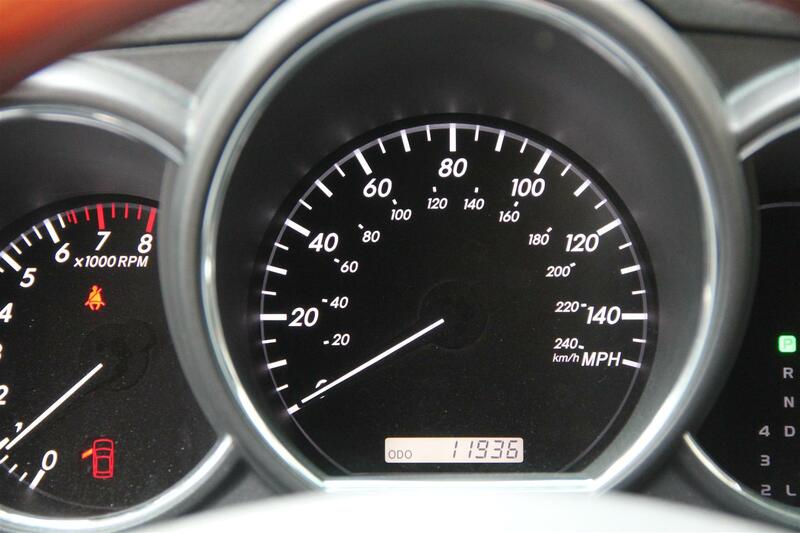 All Lexus instrument clusters have both MILES and KILOMETERS displayed on the SPEEDOMETER. The miles are displayed in the larger sized text on the outer ring, while the kilometers are displayed in the smaller text on the inner ring. This is an easy transition to make if you have never driven a USA imported vehicle and takes only a slight adjustment of where you look when you are checking your speed. 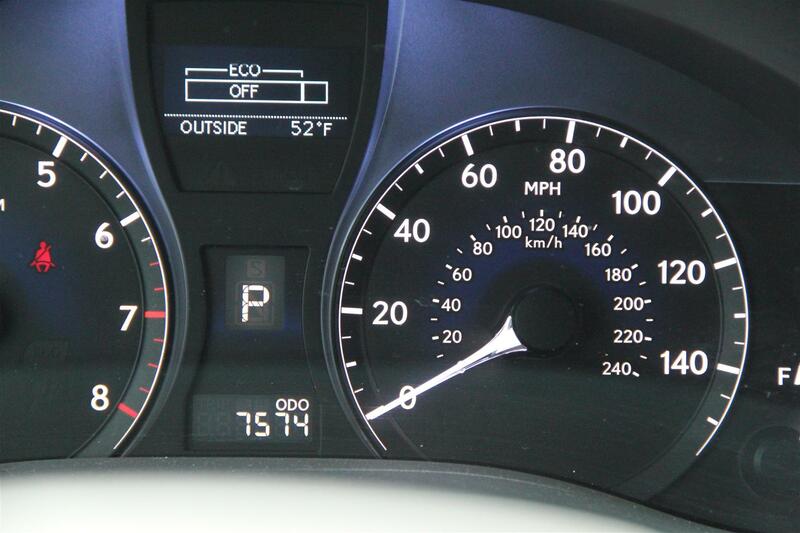 The ODOMETER (mileage recorded on the vehicle) on all Lexus RX350’s imported from the USA is displayed ONLY in MILES. This unfortunately cannot be changed or adjusted. It is however a very easy calculation if you are intent on converting the miles to kilometers. Simply multiply the number of miles displayed by 1.61 to get the current kilometers. Example) 10,000 miles equates to 10,000×1.61 or 16,100 kilometers. The instrumentation cluster cannot be changed on a Lexus in order to preserve the factory warranty. 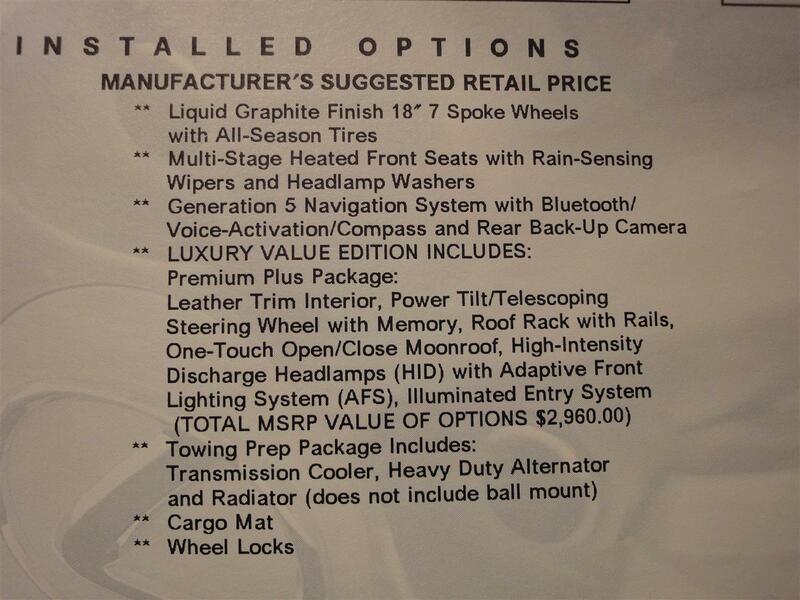 #4) USA imported Lexus RX350’s do not come equipped with equipment suitable for our harsh Canadian winters. This statement is entirely FALSE. Despite various misinformation regarding smaller heater fan motors, smaller radiators, differing spark plugs, etc. the facts are that the part numbers are the same as are the parts themselves. ALL of the RX350’s that we sell come equipped with the Lexus TOW PREP PACKAGE which includes transmission cooler, heavy duty alternator, and heavy duty radiator. The majority of all Lexus RX350’s are manufactured from the same plant in Cambridge, Ontario and are very near identical between the USA and Canadian counterparts. Many states are as cold, if not colder than Canadian provinces and Lexus’s RX350’s are not built differently between USA states or Canadian provinces.